Private Virtual Servers are a cost-effective way to increase business capabilities quickly without making the large investment of buying, installing and configuring traditional office servers. Want to control your desktop environment, which apps users have access to AND save on IT costs? 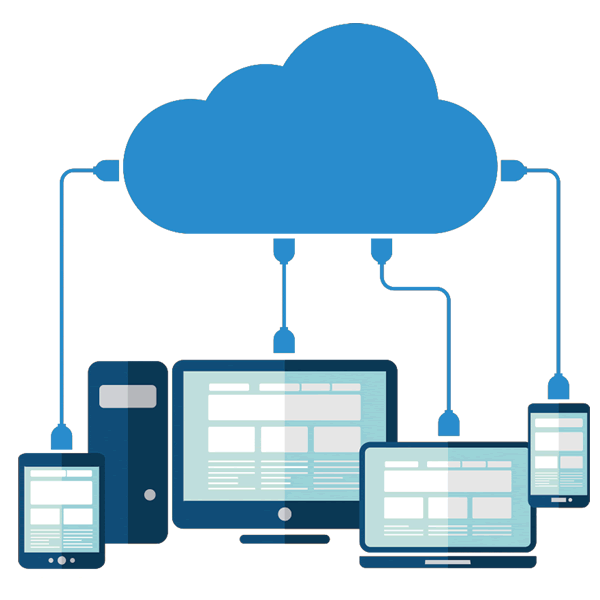 The Cloud9 hosted infrastructure is the most cost-efficient way to manage your desktop and control user access to applications. Also available are hosted Exchange service, SAGE hosting and over 400 other apps you can manage from our Hosted Desktop environments. Get 2 FREE months if you pay annually. All Set Up Fees ($50 per user) waived if you pay annually.